Fantastic developments are kicking off in Queensland, Australia this week with the ‘Containers for Change’ container refund scheme launching on Thursday 01 November 2018. Containers for Change has been established to help increase recycling and reduce the number of beverage containers that litter our environment. 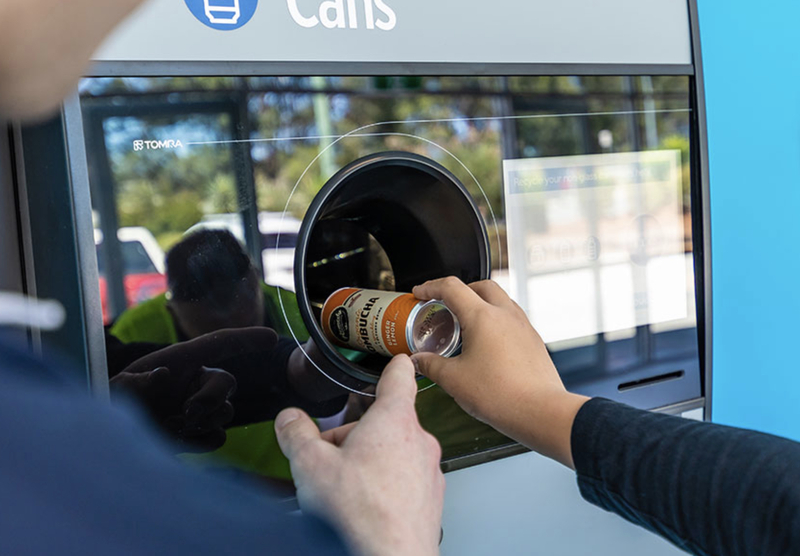 Global reverse vending leader TOMRA has installed 10 state-of-the-art recycling centres designed to handle exchanges of all sizes, from small-scale returns to large bulk deposits. Customers can claim their refund in cash, vouchers or ePayment. At these centres, all eligible containers can be recycled for your 10c refund – bottles, cans and liquid paperboard. Customers can also claim their refund via a retail voucher, redeemable for cash or against their shop at Woolworths. Customers also have the option to support their local community and donate their refund to charity. For the launch of Containers for Change, customers can help the farmers by donating to Buy a Bale or help a local not-for-profit. For more information, follow this link & connect with this news on social media here. Previous PostBlack Friday is out. Giving Tuesday is in.